This module gives a great grounding in the basics of paid search and Google AdWords in particular. 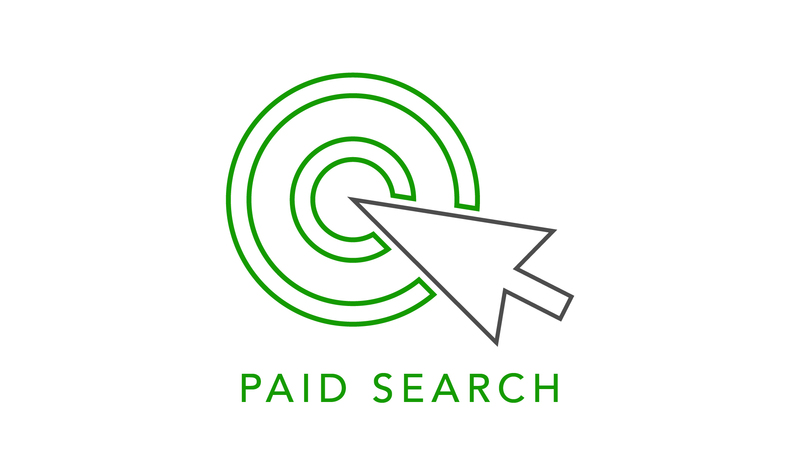 During this module we cover how the ad auction works, explain the terms you’d expect to see a lot of when working on a paid search account and what you need to bear in mind to run successful paid search campaigns. We’ll also jump into Google AdWords and actually build out some AdWords campaigns together! This is the perfect course if you want to learn how to build and manage paid search campaigns yourself or simply want to figure out what’s going on in your agency’s reports and what you should be looking out for to make sure you’re getting the most out of your paid search campaigns! What is quality score and why is it so important? This course will teach you the theory behind, and how to set up, great paid search campaigns. You’ll also learn how to optimise your campaigns and the terminology you can expect to encounter while doing so. Essentially you’ll learn all the fundamentals you need to get started on your way to becoming a paid search pro!